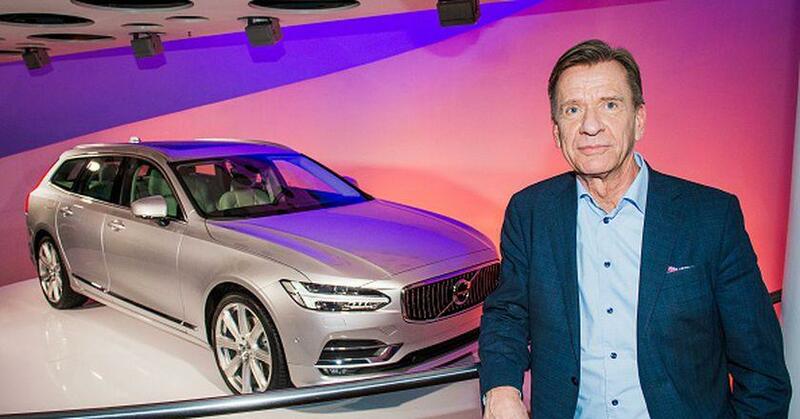 Volvo is making a big leap into the electric vehicle market. Beginning in 2019, the Swedish car manufacturer will no longer be producing vehicles that just run on an internal combustion engine. Instead, cars will feature some form of electric motor, be it fully electric or various hybrids. On Wednesday, Volvo announced that five different fully electric vehicles will be released between 2019 and 2021. Three of them will be under the Volvo name and the other two will be high-performance EVs under Polestar. Numerous other models will be plug-in or mild hybrids, meaning that none of their new cars will run only on diesel gas. Samuelsson also reaffirmed that the company is planning to sell one million electric vehicles by 2025. Not only do they plan to have their vehicles be more environmentally friendly, but their automaking plants will be removing their carbon footprint as well. Overall, Volvo “aims to have climate neutral manufacturing operations” by the same time they reach the one million EV mark. 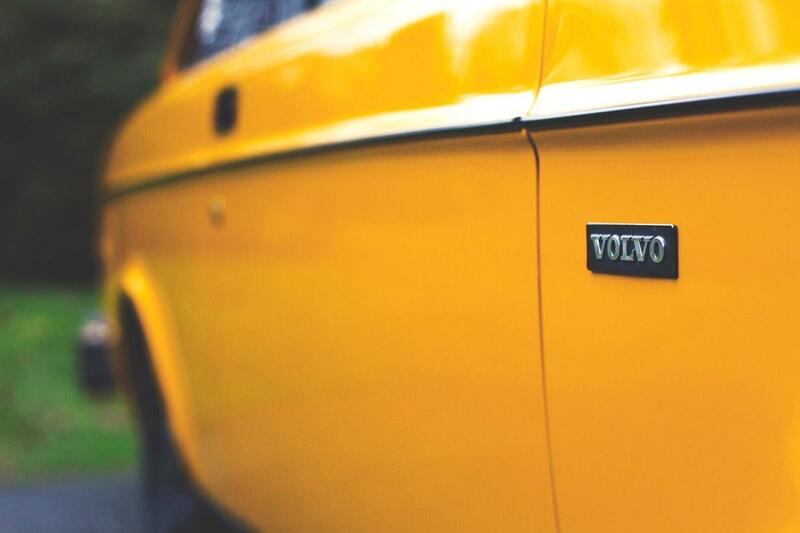 This move is in conjunction with other announcements Volvo has made with their future cars. Back in May, they announced their plans to install an Android operating system in future vehicles, utilizing the dashboard and touchscreen compartments of the vehicle. They will also be working with Nvidia to help with autonomous driving, and that production would likely begin in 2021. According to NPR, these vehicles would be produced worldwide in their factories at China, Europe, and the United States. No further information has been revealed on these cars, such as price estimates or what battery they’ll be using. Of course, by the time 2019 rolls around, they’ll be facing some hefty competition with Tesla likely streamlining their Model 3 production. Moving completely away from internal combustion engines isn’t going to happen anytime soon. The infrastructure is not set up for such a transition and they are not viable for long-range destinations without specific route-mapping and frequent stops. However, this is an innovative step for a car manufacturer to make a green transition in both their vehicles and operations.